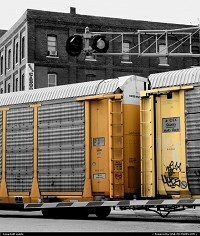 Train in the West Bottoms. 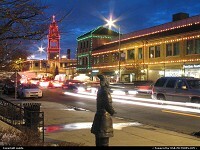 Kansas City, MO..
Plaza Lights, Kansas City, MO..
West Side Market. 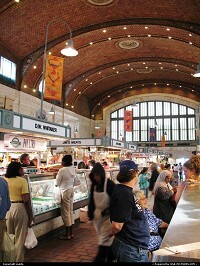 Cleveland, Ohio..
Jackson Square. 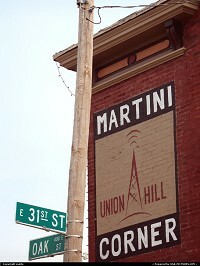 New Orleans, LA..
Martini Corner @ 31st and Oak. 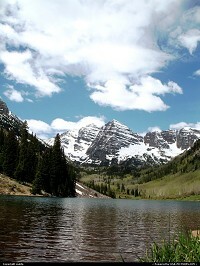 Kansas City, MO..
Maroon Lake at Maroon Bells. 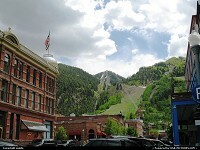 Aspen, Colorado.. 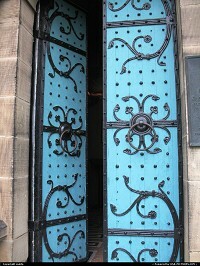 Door at Garfield Monument, Lake View Cemetery. 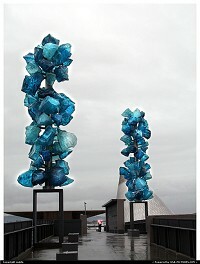 Cleveland, Ohio..
Glass Museum, in Tacoma, WA..
Street muscians. 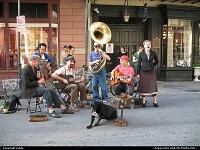 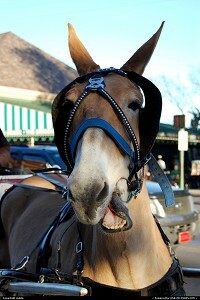 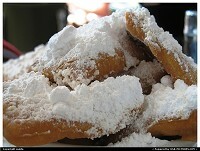 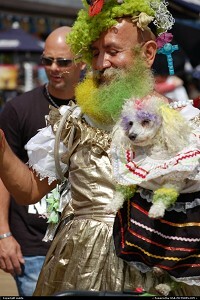 New Orleans, LA..
Cafe du Monde, New Orleans, LA..
.: 27 photos - page 1/2 - <|-|Next> :.